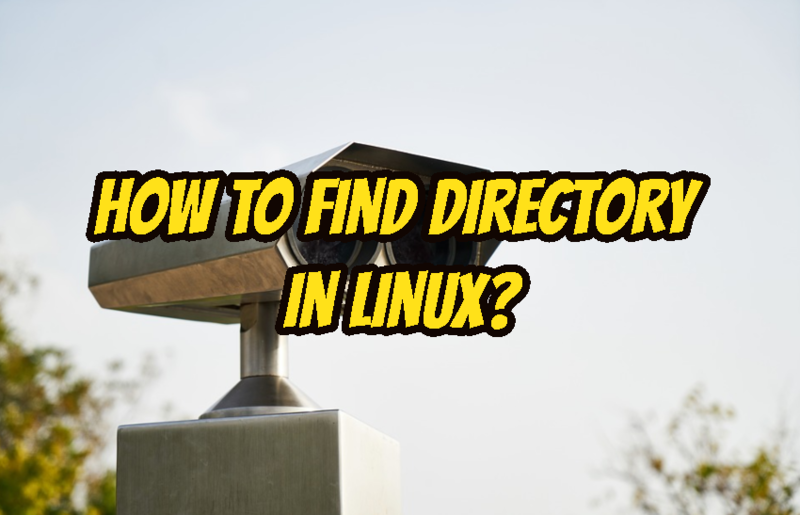 How To Find Directory In Linux? Linux provides different ways to find directories. Here we will look how to find directories in recursive way. Find Find command is popular command to used a lot of different purposes like find file and directory, take backup, copy files.